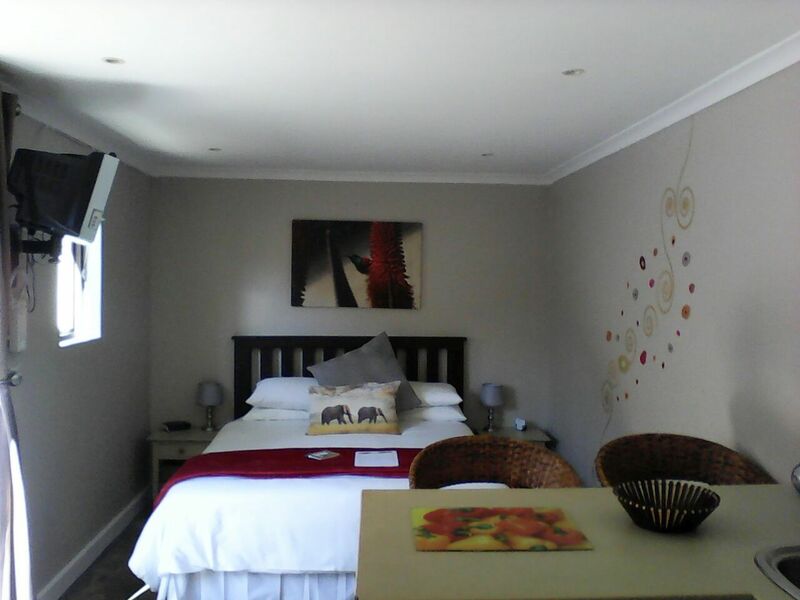 Self Catering Accommodation in Claremont, Cape Town, Western Cape, South Africa, 5 minutes from Kingsbury Hospital and Cape Fertility Clinic, 10 minutes from Chris Barnard Netcare Hospital. This newly-renovated cottage is centrally located, self contained, sunny and neat with its own courtyard. 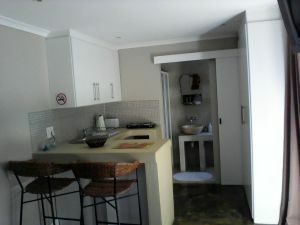 It has a fully equipped kitchenette and bathroom. We are near the major business parks in the southern suburbs and cater for both business travelers as well as holiday makers. Great rates starting at $40 per a day.